Purplelicious Cheese Tart! 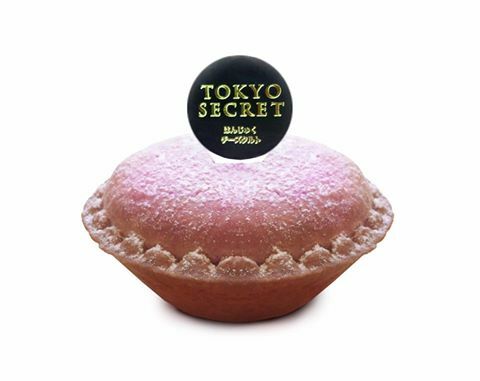 Tokyo Secret will be introducing their new flavour – PURPLE SWEET POTATO x HANJUKU Cheese Tart! It will only be available in their1 Utama outlet from 27th Nov for a limited time! Be sure to get a bite before it is gone!